Have you been thinking about buying a home, but don't know where to start? We can provide you with a class upon request! Simply contact us with enough notice & we will schedule training session with you. 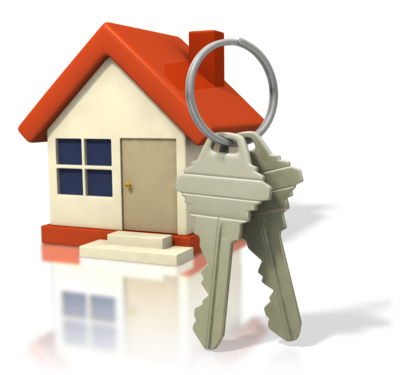 Our expert real estate professionals can answer your questions and have you on the road to home ownership in no time! How much money can I save by buying a HUD Home? Please call ahead at 855-600-2465 and let us know that you would like to set something up.